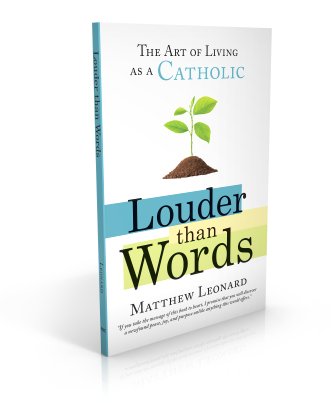 “The Art of Catholic”…diving into the truth, beauty and goodness of the Catholic faith and taking your practice of it to the next level! 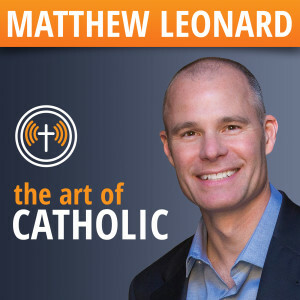 What is “The Art of Catholic?” It’s Matthew Leonard’s super-popular podcast listened to in more than 170 countries around the world. What’s it about? 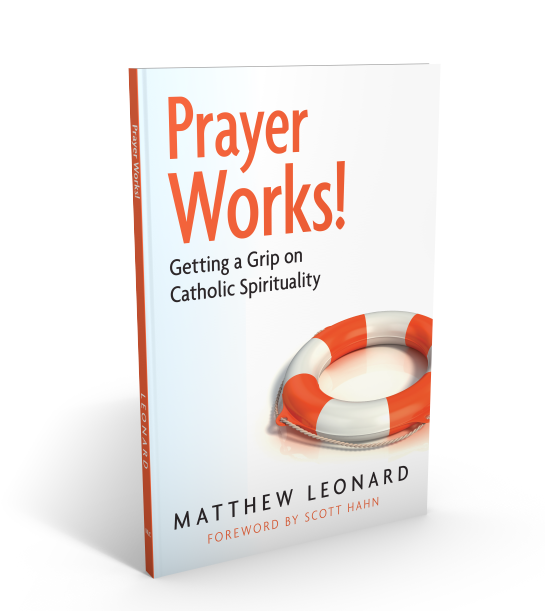 The Catholic spiritual life is Matthew’s favorite topic – prayer and spirituality. 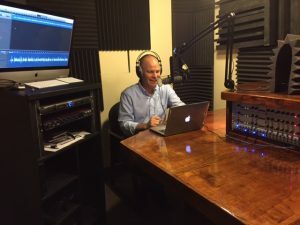 That being said, he talks about all kinds of aspects and issues of the faith, oftentimes interviewing authors on incredibly diverse topics from around the Catholic universe. What do I do now? Subscribe! It’s free and gets automatically delivered every week. Subscribe through iTunes here! If you’re already a listener, there’s one more thing to do… Please rate the show on iTunes! 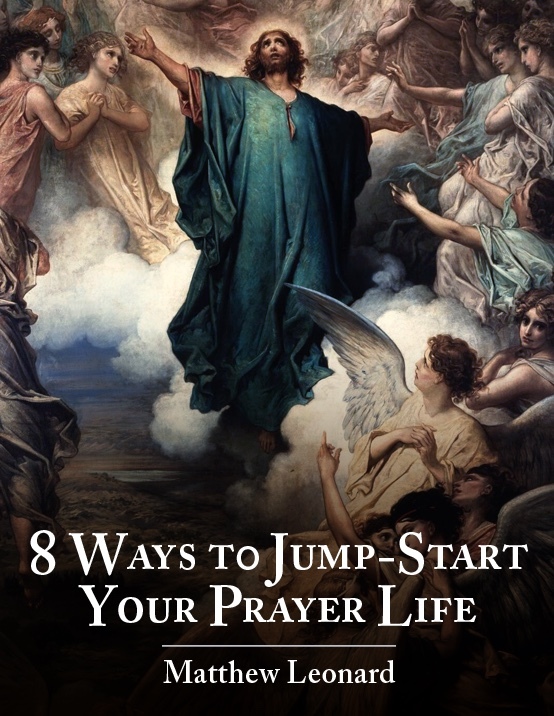 Doing so helps get the show a higher ranking in iTunes, which means more people exposed to the Catholic faith! Rate the show here.